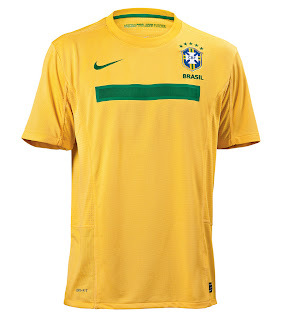 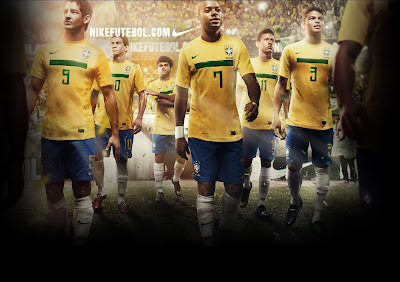 The Confederação Brasileira de Futebol and Nike have officially launched the Brazil 2011/12 home kit that the Seleção will wear for this summer's 2011 Copa America, FIFA Under-17 World Cup and FIFA Under-20 World Cup (both pending qualification). The Brazil Nike 2011/12 home jersey is slated to be worn for the first time in competion on February 9th when the Seleção meets France in an international friendly at the Stade de France. 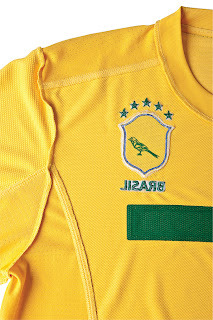 Known throughout the world for their artistry on the pitch, the Brasilian National Team combine a unique flair with technical excellence and blinding speed. 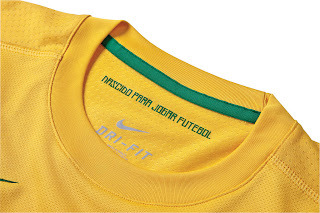 With five stars emboldened across the most feared jersey in world football, their legendary style of play is only matched by an unrivaled passion to win… for each other, the team and their country. 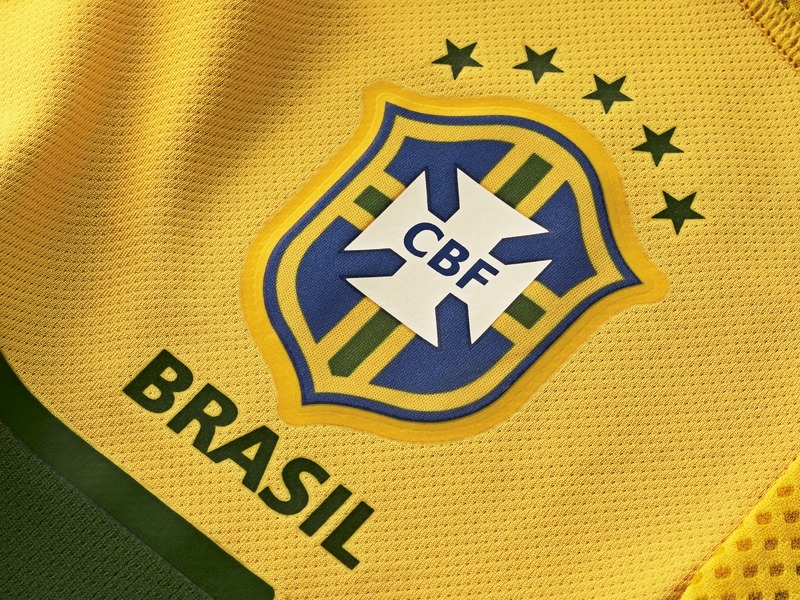 These hallmarks of their playing style led to the design of the new Brasil National Team kit which combines precision fabrication with bold styling. Nothing but the best for world beaters. The top materials, exquisite design detailing and the bold chest stripe of the new home jersey symbolize the artistry and toughness that define the mighty Canarinhos. The relentless spirit and unmatched championships evolve with the launch of a technically advanced new Brasil team kit. 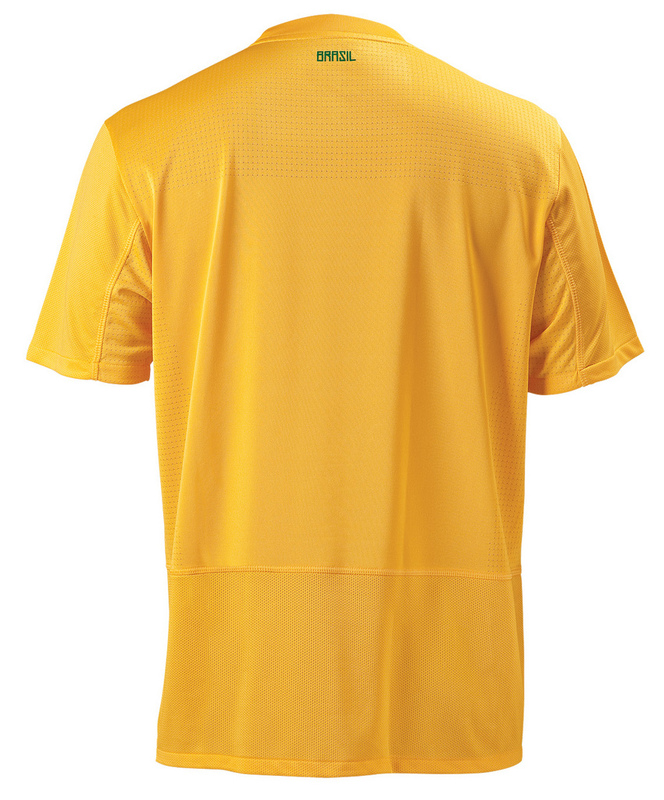 Crafted from 13% lighter fabric that uses up to 8 recycled plastic bottles per jersey, the boldly durable design represents pinnacle kit design for Nike Football. 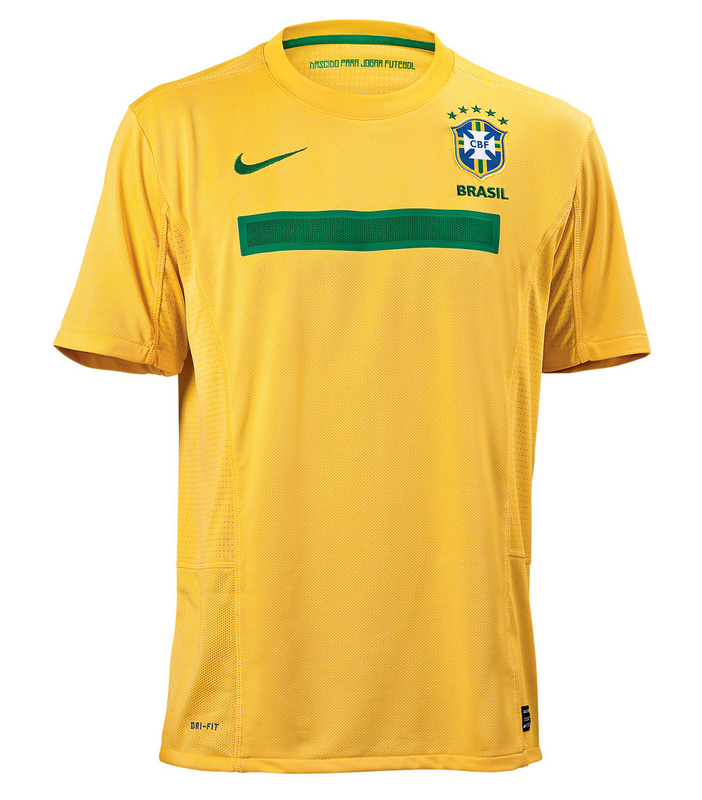 • Patriotic screenprint graphics of “Brasil” on the back and the Brasilian flag on the inside of the neck for subtle design details. 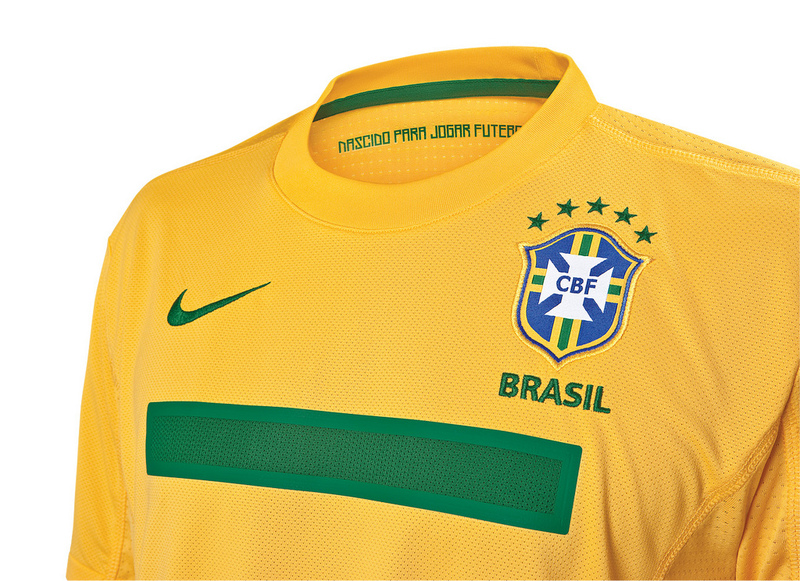 *Considered Design used for the CBF kit represents Nike’s ongoing commitment to design without compromise either to performance or the planet. 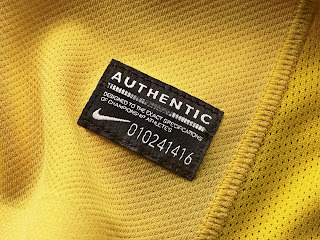 By continually raising the standards for innovation and sustainability, Nike envisions a “closed loop” future where the shoes you wear today become the shoes, shirts or equipment you use tomorrow. The benchmarks include using less toxics, more sustainable materials and creating less waste.